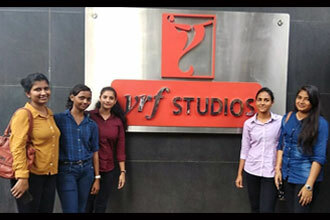 MET Institute of Mass Media students recently attended the TED Talk at Yashraj Studio. The series is being produced by Fremantle Media Pvt Ltd, to be aired on Star India Pvt Ltd. Hosted by the legendary actor Shahrukh Khan, the show is based on Technology – Entertainment – Design.